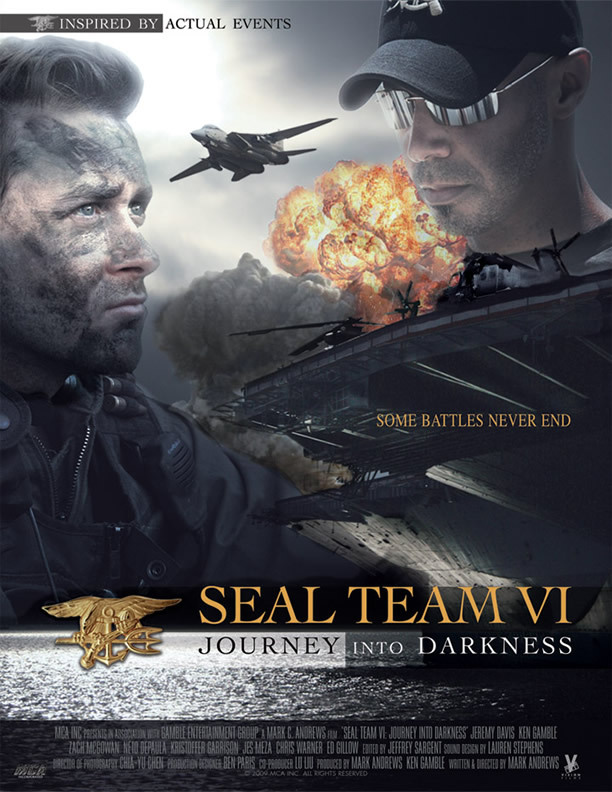 Not to be confused with a sequel, SEAL Team VI is the most elite of the 12 SEAL Teams in the US Navy and Special Forces. 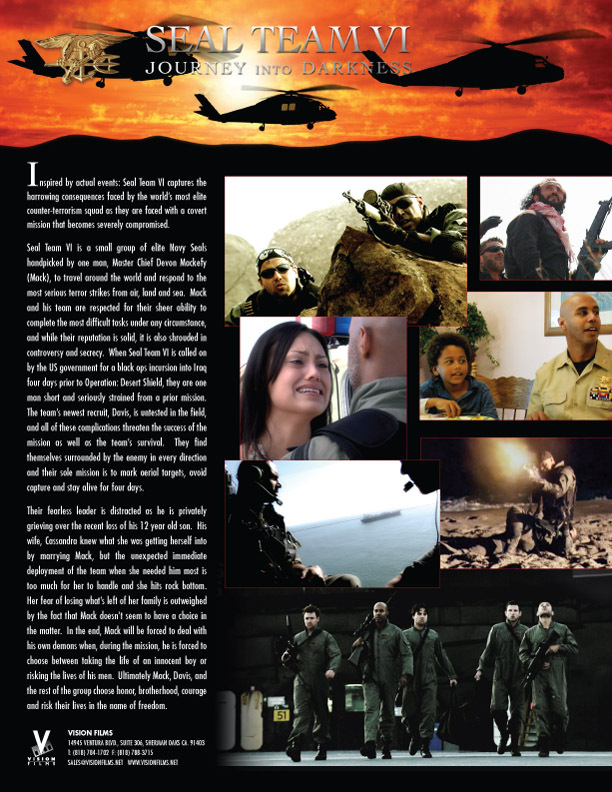 “SEAL TEAM VI” tells the heroic saga of and the heart wrenching drama behind the Teams “black ops” incursion into Iraq four days prior to Operation: Desert Storm, and, the harrowing consequences they ultimately faced when their mission was suddenly compromised. Inspired by actual events: When the Commander of SEAL Team VI suffers from a recent family tragedy. The unresolved issues in his personal life jeopardize his team on their latest mission.